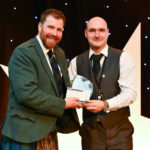 An Oban law firm paralegal has seen off competition from across the country to win a top national award. 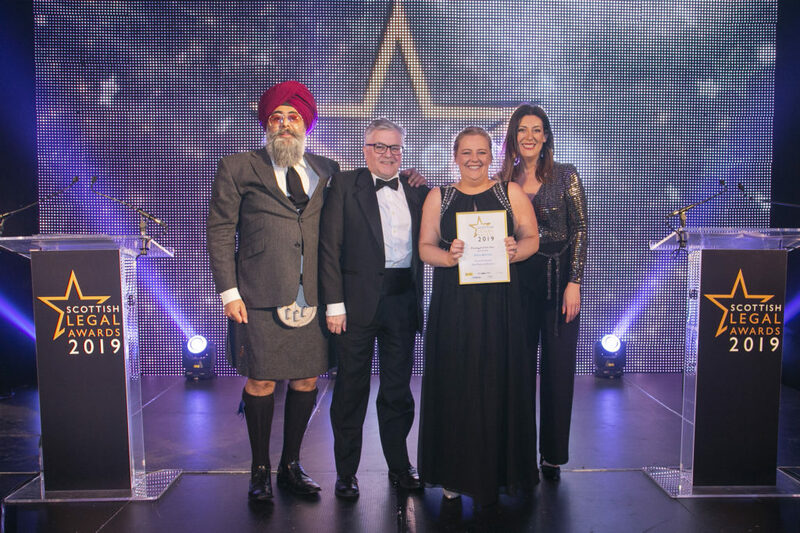 Fiona Anderson, who works for MacPhee and Partners, was recognised for her achievement in winning Paralegal of the Year at the Scottish Legal Awards in Glasgow last month. Fiona left school at 18 and, like many others, did not know what career path she wanted to take. She attained the grades required for university but did not know what to study. A family member offered her a summer placement at a local law firm and the rest is history. Now with nearly 20 years’ experience, Fiona works as a conveyancing paralegal in MacPhee’s Oban office. However, Fiona’s ambition to reach her full potential has now taken a step further and she has decided to advance her career and qualify as a solicitor. Fiona is sitting exams through the Law Society of Scotland’s alternative route to qualifying. 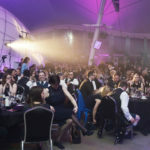 The Scottish Legal Awards serve as an annual reminder of the achievements of the year for all of the finalists.